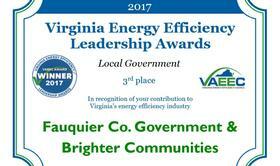 Energy Efficient Brighter Communities - Fauquier Case Studies: Amazing Results! Fauquier Case Studies: Amazing Results! 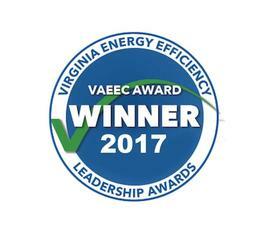 Formation of the Energized Research - Learning Institute (www.ER-LI.com) led to 3 events* in Fauquier where 45 awards were presented by BCC for Sustainable Best Practices, Energy Conservation and Renewable Energy Technology Projects to businesses, schools, non-profits and individuals. *2013-2014 Events: Poplar Springs, Vint Hill Craft Winery, FCPS S/SEAS EXPO at Fauquier HS. Latter to highlight solar tubes, water conservation, white roofs, geothermal (largest install in Fauquier County), windows that open (spring / fall turn-off HVAC), topography (east-west), natural lighting ... Still more to do FCPS! Winners have been featured at these 2 webistes resulting in publicity, promotion and knowledgeable clients who appreciated their (sustainable) extra efforts. For example, Old Bust Head Brewery spent $400K on their geothermal retroft in WWII era buildings only to have a local resident complain about dropping ground water levels caused by OBH? Ignorance is NOT bliss. Closed-loop geothermal systems have NO effect on ground water levels. Sad, but very true. 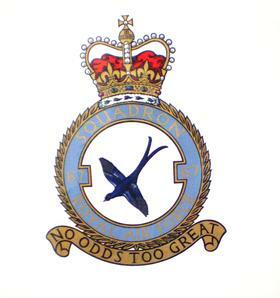 Opportunities to do "The Right Thing - Make a Difference"
Double fees 2Q18 - Then "Closed Forever" to "Founders"
Cobol compiler support at International Computers Ltd. - Reading, Berks.